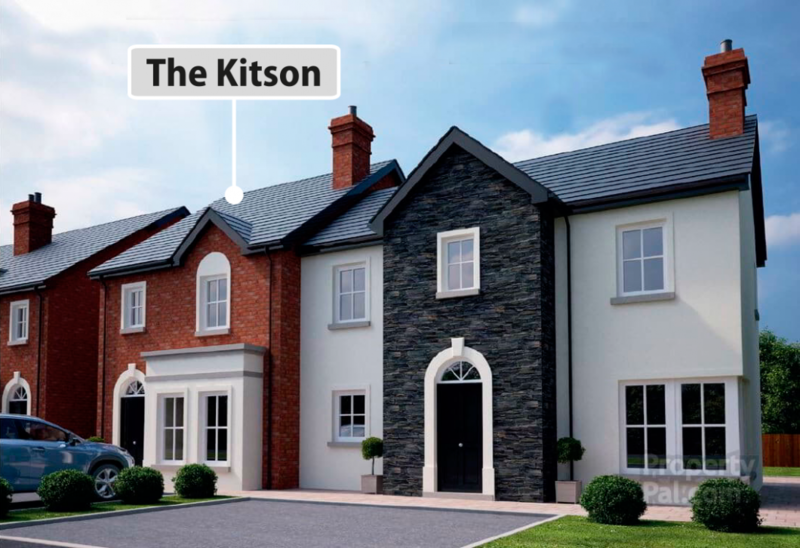 The Kitson is a 3 bed semi-detached house with an area of 1065 sq ft. PLEASE NOTE: Prices are subject to change by the developer. Fairshare is also available for other house types at Ballycullen Halt. For more information about the development see the developer’s website dixonscontractors.com or the selling agent’s website reedsrains.co.uk.